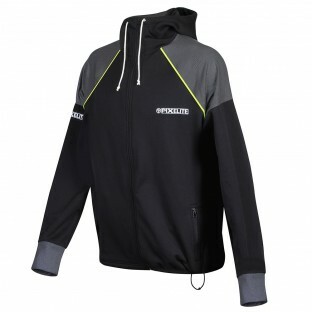 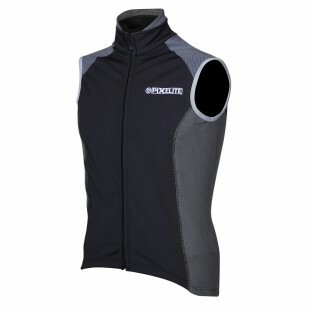 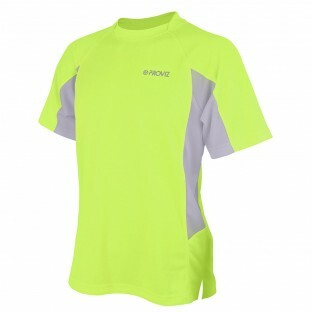 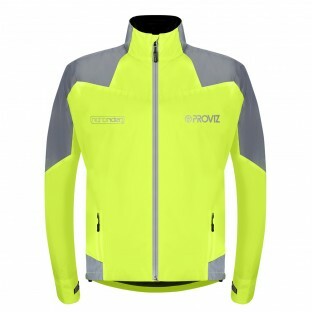 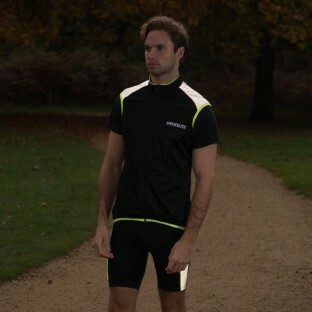 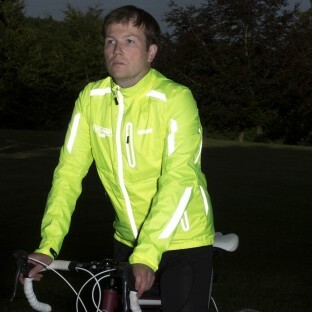 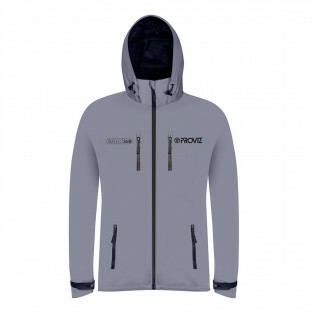 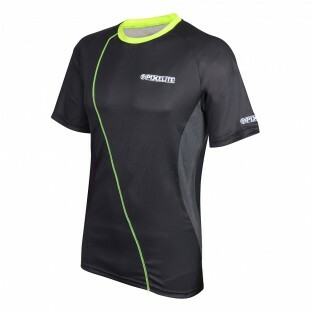 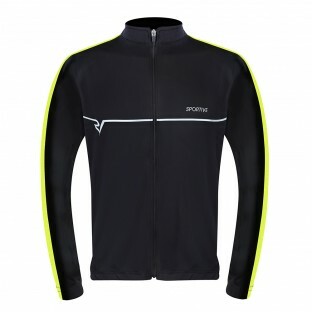 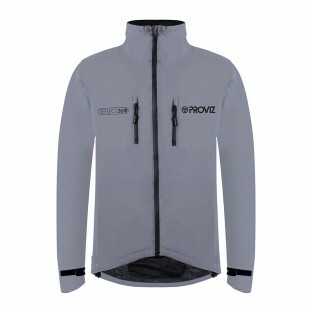 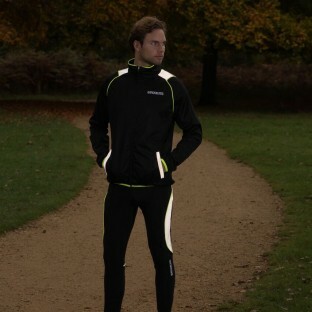 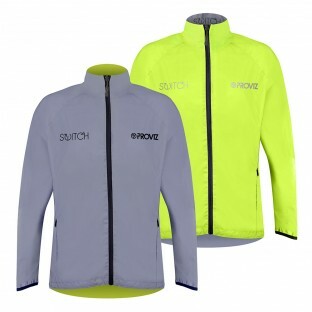 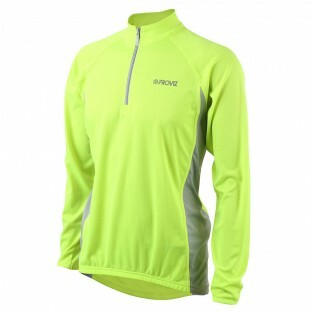 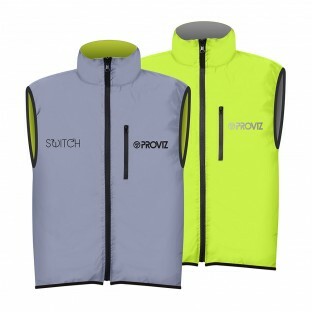 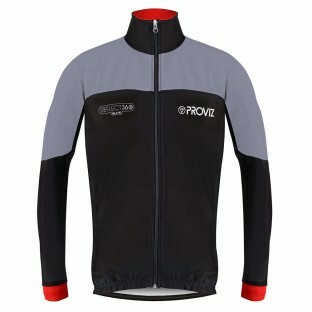 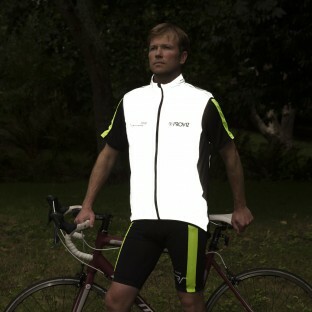 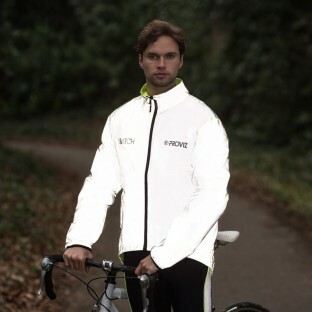 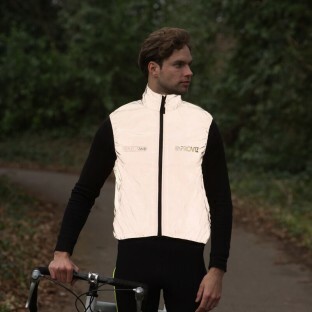 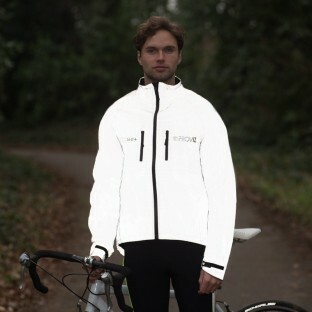 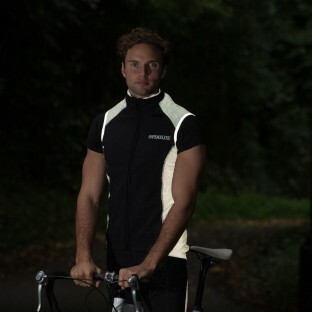 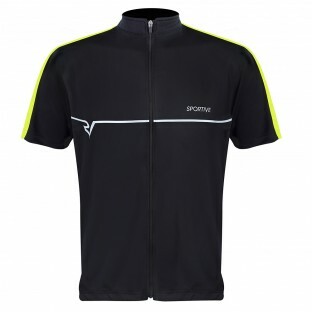 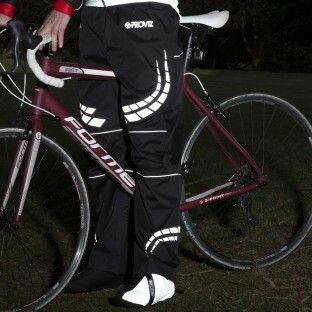 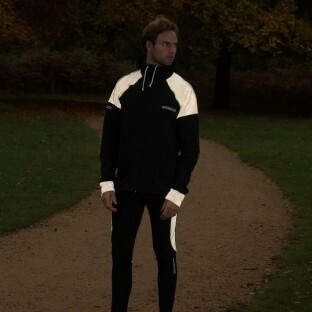 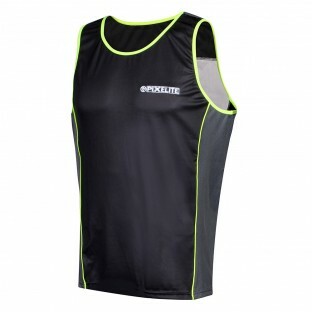 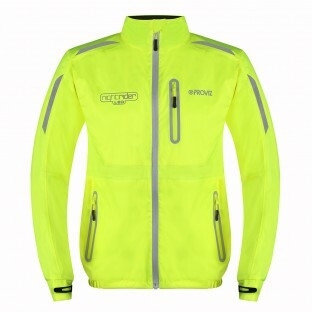 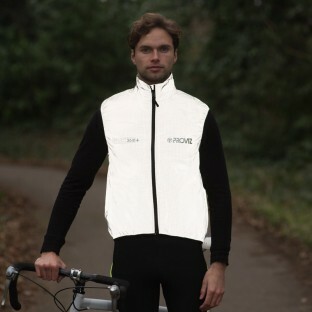 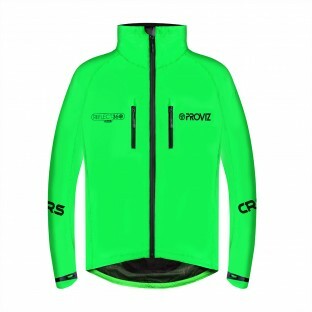 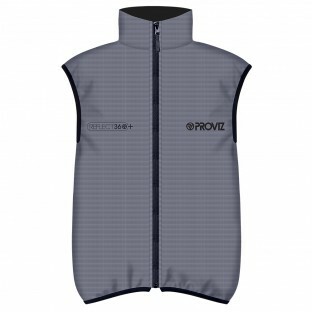 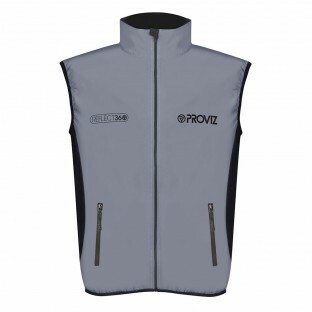 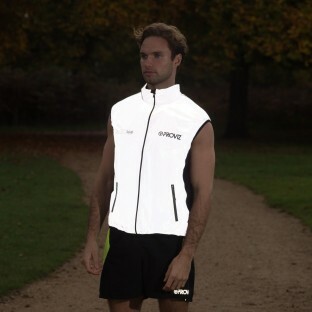 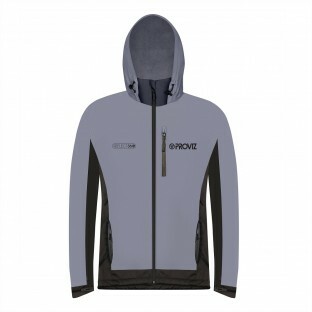 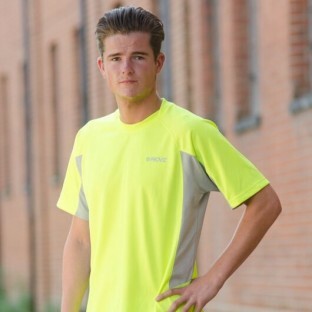 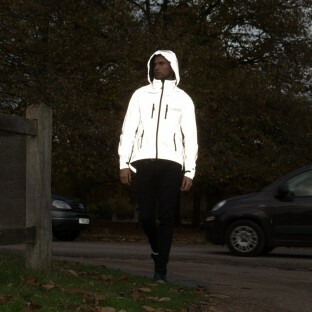 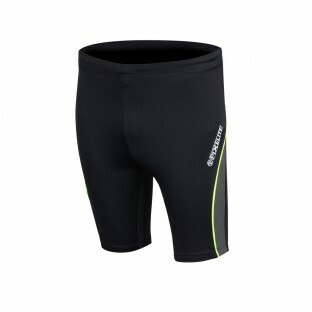 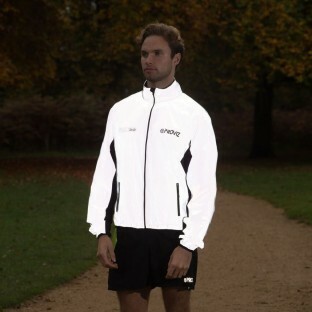 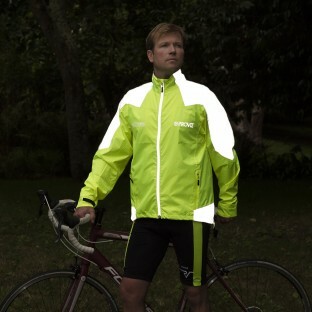 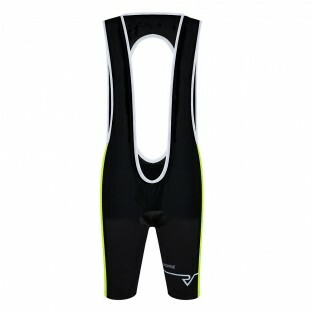 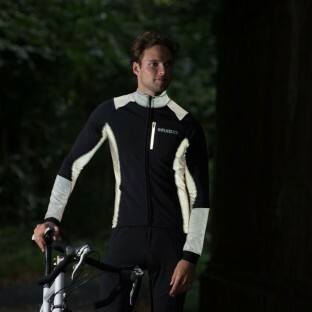 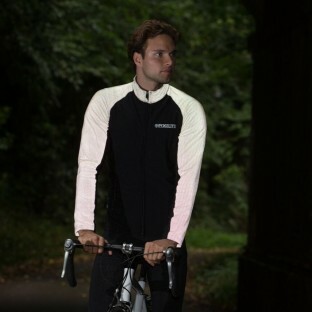 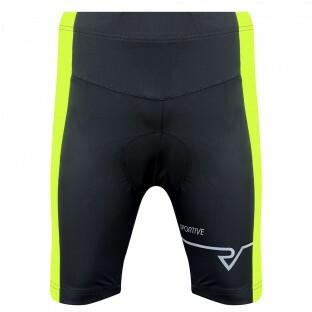 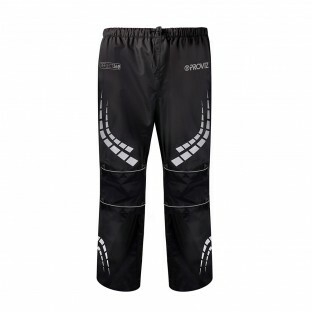 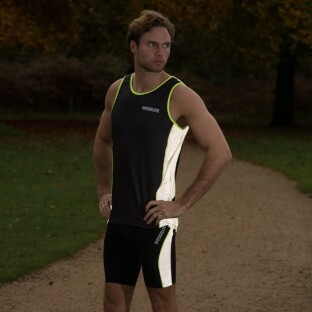 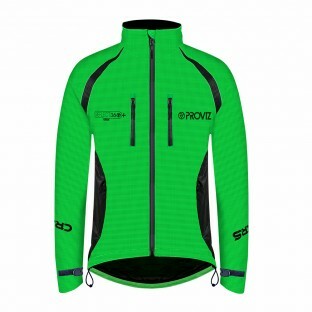 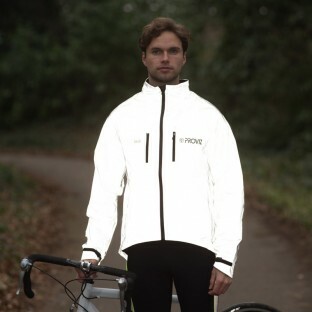 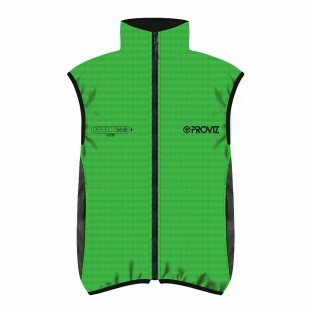 Using well thought out design and excellent quality materials Proviz has produced a wide range of stylish sportswear, all of which incorporate varying levels of high-visibility and reflective detailing. 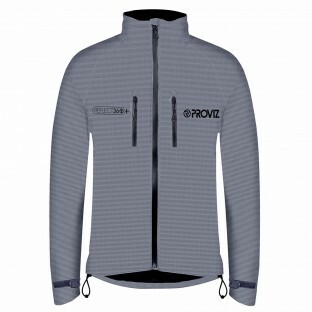 We started out with cycling gear and the line has grown over the years as the demand to use Proviz kit in other activities became apparent. 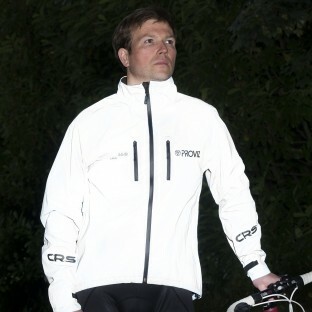 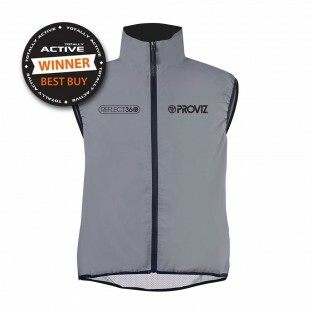 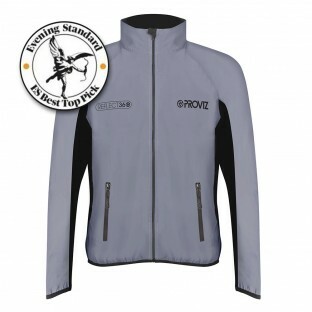 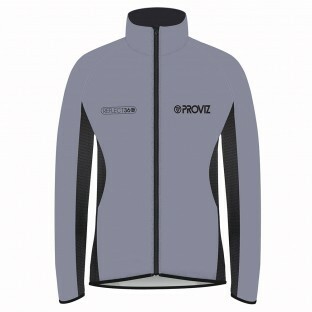 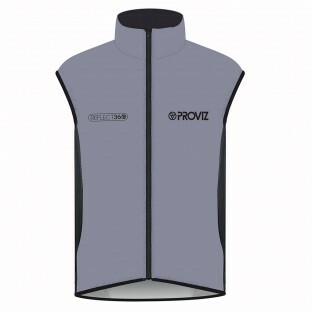 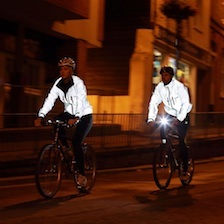 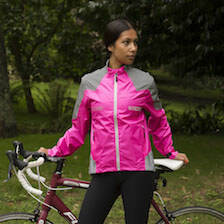 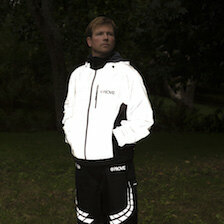 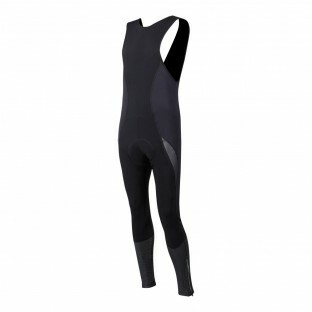 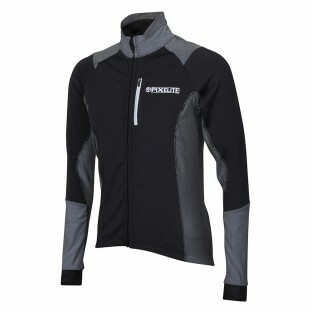 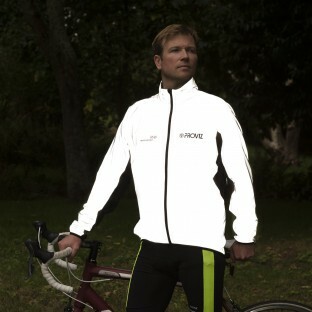 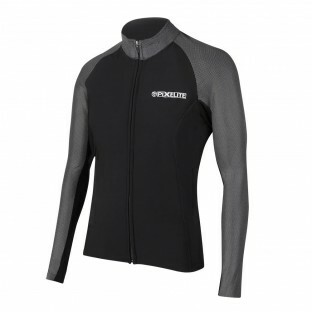 As well as cycling and running specific products Proviz now cater for a huge variety of outdoor pursuits. 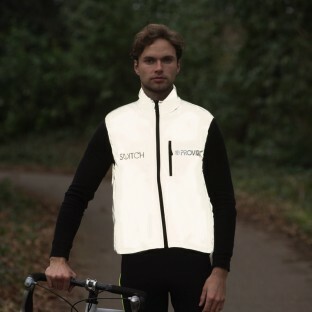 For example our new high-visibility dry-bag is perfect for any boating activities, our waterproof trousers are great for any all weather outdoor sports and our reflective and LED x-vests can be used in any number of activities that may be undertaken after dark. 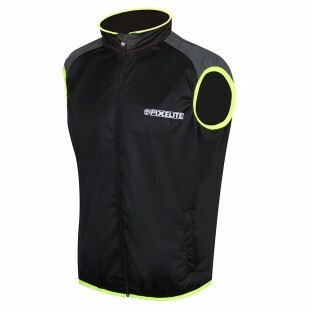 We even have a range for dogs! 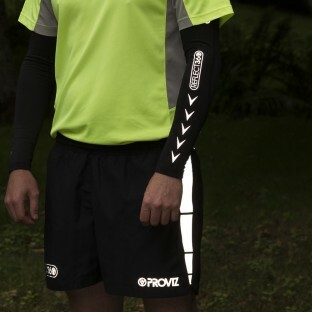 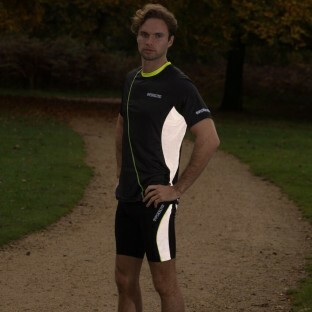 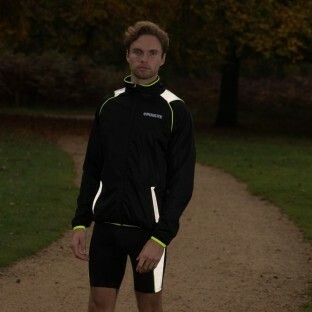 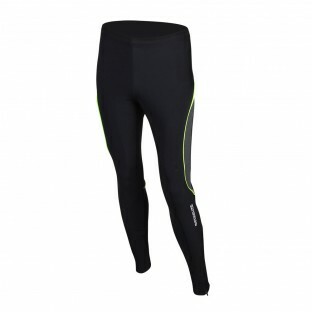 With all products being tested for optimum comfort and functionality you can't go wrong with Proviz sportswear.